Dr. CHUI Tak-yi graduated from the Faculty of Medicine, University of Hong Kong, in 1981. He had worked in various clinical departments for more than twenty five years and took up clinical management subsequently. 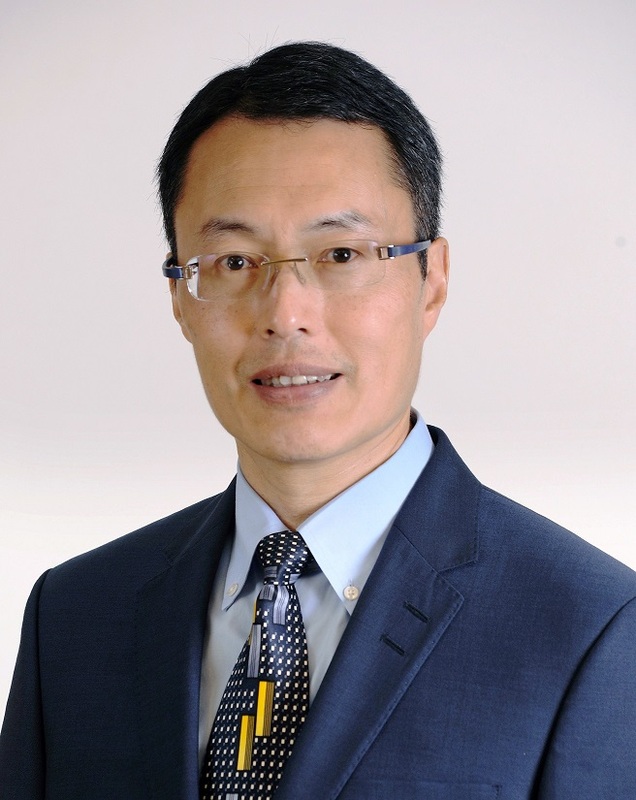 He was the Cluster Chief Executive of Kowloon East Cluster and Hospital Chief Executive of United Christian Hospital from July 2014 to August 2017. His current duties are to assist and support the Secretary for Food and Health in the setting of policy objectives and priorities on agriculture, fisheries, food safety, veterinary public health, environmental hygiene, medical and health, and related implementation issues, handling Legislative Council business and strengthening the working relationship with Legislative Council, and engaging and liaising with all stakeholders to explain and solicit support for government policies and decisions. "The Manpower Challenge in Healthcare Industry"
Dr Lam is currently the Chief Executive Officer of Haven of Hope Christian Service. He also serves as Chairman of the Elderly Commission and the Community Investment and Inclusion Fund Committee as well as a member of the Health and Medical Development Advisory Committee, the Land and Development Advisory Committee and the Hong Kong Council for Accreditation of Academic and Vocational Qualifications. Dr Lam was awarded the Bronze Bauhinia Star in 2008. "Integrated home care & inpatient computer system for hospice & palliative care"
Dr. Chan Chung Yee Hubert, JP is the Chairman of HKC International Holdings Limited. Dr. Chan joined the Group in 1984 and is responsible for the formulation of corporate strategies and business development of the Group. 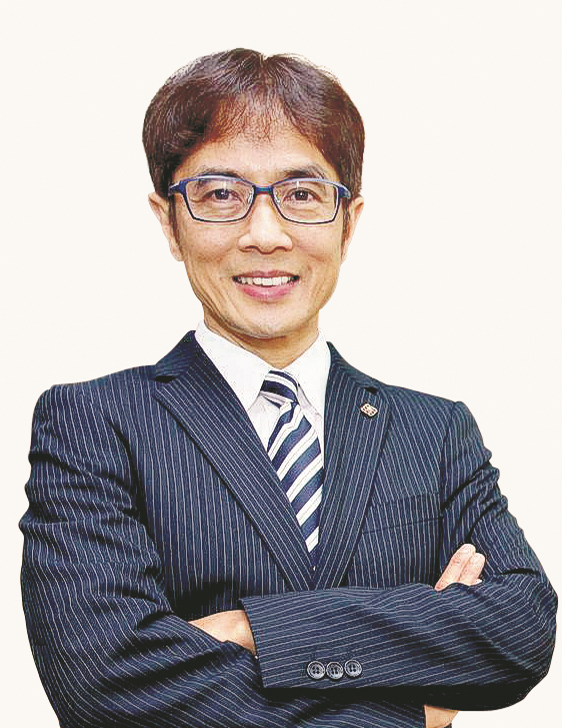 Dr. Chan has over 30 years of experience in ICT industry. Under his leadership, the Group was listed in The Stock Exchange of Hong Kong Limited in 2001 (Stock code: 248). The Group is now engaged in distribution and retail of digital products, product development of RFID, home automation, and systems integration in Hong Kong, China and the Asia Pacific Region. Further, Dr. Chan is very active in promoting the ICT industry in Hong Kong. He had served in the Executive Committee of Communications Associations of Hong Kong (www.cahk.hk) for over 10 years and was elected as the Chairman of the association from 2006 – 2012. Dr. Chan also is the Chairman of Hong Kong Computer Society Foundation (from 2017 onward), Chairman of GS1 Hong Kong EPC Partners Advisory Board for 2010-2012, the Chairman of Advisory Committee of Green ICT Consortium (2009-2011), the Board member of World Vision Hong Kong (2007-2016), the Council member of Hong Kong Federation of Youth Group (from 2010 onward) and Chairman of Society for the Promotion of Hospice Care (from 2017 onward). Dr. Chan also awarded The Hong Kong Polytechnic University’s Ninth "Outstanding Alumni Award" to tribute to his remarkable professional achievements and contributions to his alma mater as well as the community. "Making Tax-based Healthcare Systems Sustainable: The Way Forward for Hong Kong"
Professor Peter P. Yuen is Dean of the College of Professional and Continuing Education (CPCE) of The Hong Kong Polytechnic University (PolyU). He is also Professor in the Department of Management and Marketing of PolyU. He received his Bachelor of Arts degree in Cellular and Molecular Biology and Master in Business Administration degree from the State University of New York at Buffalo, and his Doctor of Philosophy degree in Health Economics from the University of Birmingham. Professor Yuen’s research involves public policy formulation and evaluation, and health services management. He is the Co-Editor-in-Chief of Public Administration and Policy and an Editorial Committee member of Asia Pacific Journal of Health Management. Professor Yuen is currently Chairman of the Federation for Self-financing Tertiary Education (Hong Kong). He is a founding Fellow of the Hong Kong College of Health Services Executives, and an Honorary Fellow of the Australian College of Health Services Management. He once served as Vice-President of the Chinese National Institute of Health Care Management Education, and President of the Hong Kong Public Administration Association. 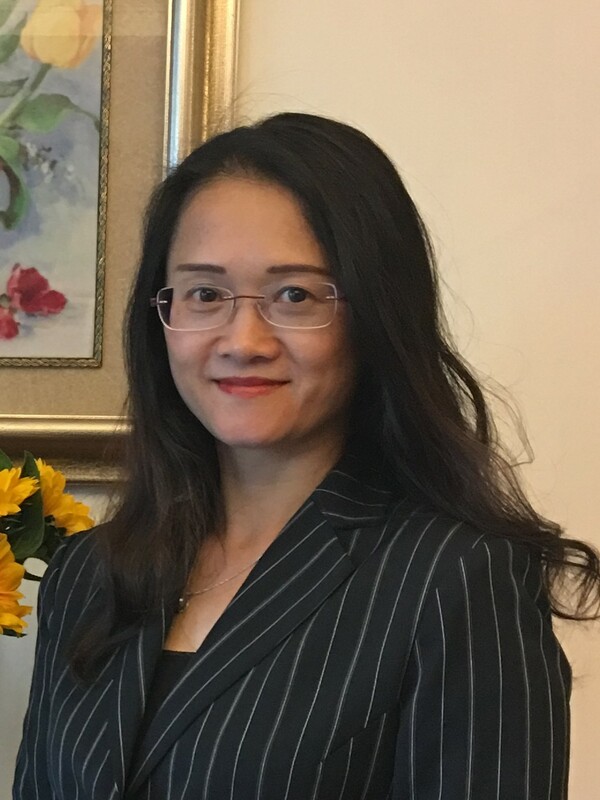 "Manpower Challenges in the Health Industry in face of change"
Dr Liang has spent the last decade researching and teaching in the areas of management competency, evidence-informed decision-making, health management workforce development, healthcare quality, and program planning and evaluation. Prior to becoming an academic, she worked in diverse roles as a medical practitioner, a planning and evaluation consultant and a senior manager. In the past eight years, Dr Liang has been leading the Management Competency Assessment Partnership (MCAP) Program , which has resulted in the development and validation of an evidence-based Managerial Competency Assessment Tool. The MCAP Tool can assess the competence of middle and senior level managers working in the health sector and provide evidence to guide the direction of management training and development. In the past two years, Dr Liang has been working with partners in China and Thailand to develop the capacity in health service management training, education and research in both countries. The book she co-authored with colleagues entitled 'Project management in health and community services: getting good ideas to work' has been recognised as the best project management book for the health sector in Australia and adopted as a textbook by majority of the Master of Health Administration Programs in Australia. The book has been translated into Mandarin and published by The People's Medical Publishing House, China. "Direct Economic Burden of Alzheimer's Disease Among Patients Covered by Health Insurance in Guangzhou"
Professor Zhang is an Assistant Professor in the Department of Health Policy and Management of the Sun Yat-sen University in China. She received her PhD in health economics from The Hong Kong Polytechnic University, her MSc in economics from The Hong Kong University of Science and Technology. As a doctoral student, she spent one year as a visiting scholar at the University of California in the Los Angeles (UCLA) School of Public Health. Professor Zhang’s research focus is health economics, especially health insurance reform, health care financing, health policy evaluation, and cost-effectiveness analysis. "Patient Empowerment in Times of Disease Branding – Where It Crumbles and What to Do"
Dr Quattri is currently Associate Professor at the School of Foreign Languages, Jiangsu University. She received her PhD in Applied Linguistics from The Hong Kong Polytechnic University. 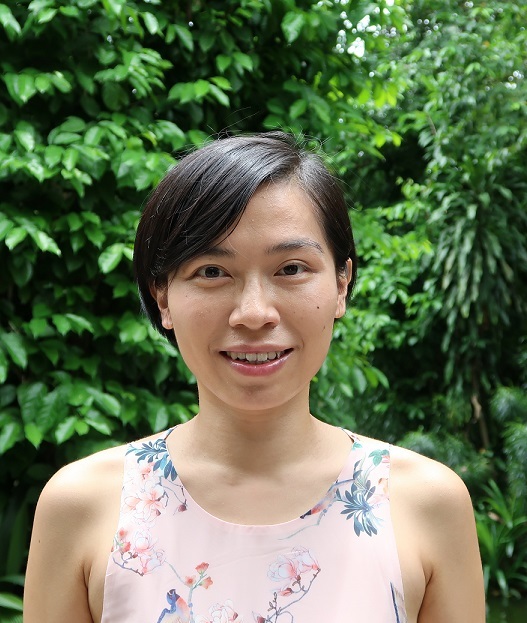 She was a one-year visiting researcher at National Taiwan University, and she worked as a post-doc at the Chang Gung Medical Education Research Centre in Linkou. Her research in medical education involves exploration of medical teacher-student communication, curriculum development and assessment; professionalism in medical settings; argumentative strategies in medical communication and patient empowerment. Fran is a reviewer for several international medical education journals (https://publons.com/author/1212737/fran-quattri#profile). She is a verified conference interpreter in German, English and Italian (M.A. ; Heidelberg University) and former recipient of the 2011-2014 PhD Fellowship Program by the Hong Kong Government. "Aging in Place via Telehealth: The Case Study of Singapore"
Dr. Sabrina Ching Yuen Luk is Assistant Professor in Public Policy and Global Affairs, Nanyang Technological University (NTU), Singapore. She was awarded her PhD from the Department of Political Science and International Studies, University of Birmingham, the United Kingdom, and her MPhil and Bachelor of Social Science (First Class Honours) from the Department of Government and Public Administration, the Chinese University of Hong Kong. Before joining NTU, Dr. Luk was Adjunct Associate Professor in School of Arts and Social Sciences, The Open University of Hong Kong (January - June 2017) and Visiting Lecturer in PolyU SPEED (January - June 2017). From 2013 to 2016, Dr. Luk was Associate Professor in Faculty of Management and Economics, Kunming University of Science and Technology, China. 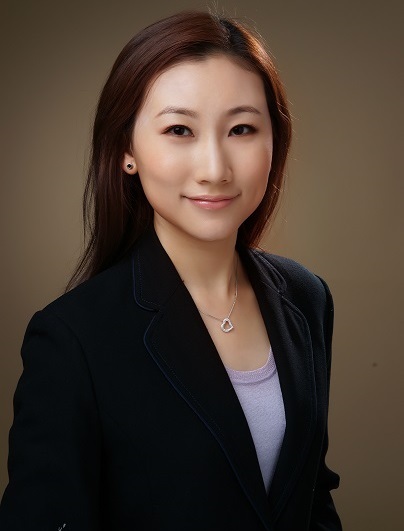 Dr. Luk’s research focuses on ageing and healthcare financing reforms, telehealth, e-government and cybersecurity, public policy analysis, and China studies. 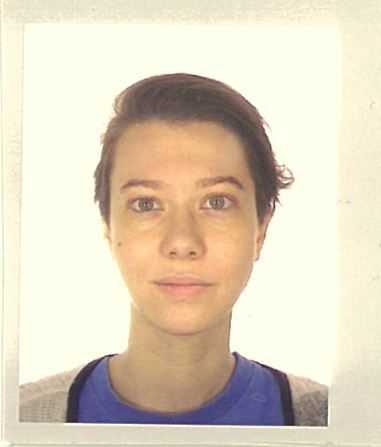 She was a recipient of the 2012 Michael O’Rourke PhD Publication Award at the University of Birmingham. She was also the Highly Commended Award Winner of the 2013 Emerald/EFMD Outstanding Doctoral Research Awards in the Healthcare Management Category. Dr. Luk’s recent publications include Health Insurance Reforms in Asia (2014, Abingdon, Oxon; New York, NY: Routledge), The Logic of Chinese Politics: Cores, Peripheries and Peaceful Rising (with Peter Preston) (2016, UK: Edward Elgar Publishing Ltd), and Financing Health Care in China: Towards Universal Health Insurance (2017, Abingdon, Oxon; New York, NY: Routledge). Copyright © 2017 College of Professional and Continuing Education. All rights reserved.